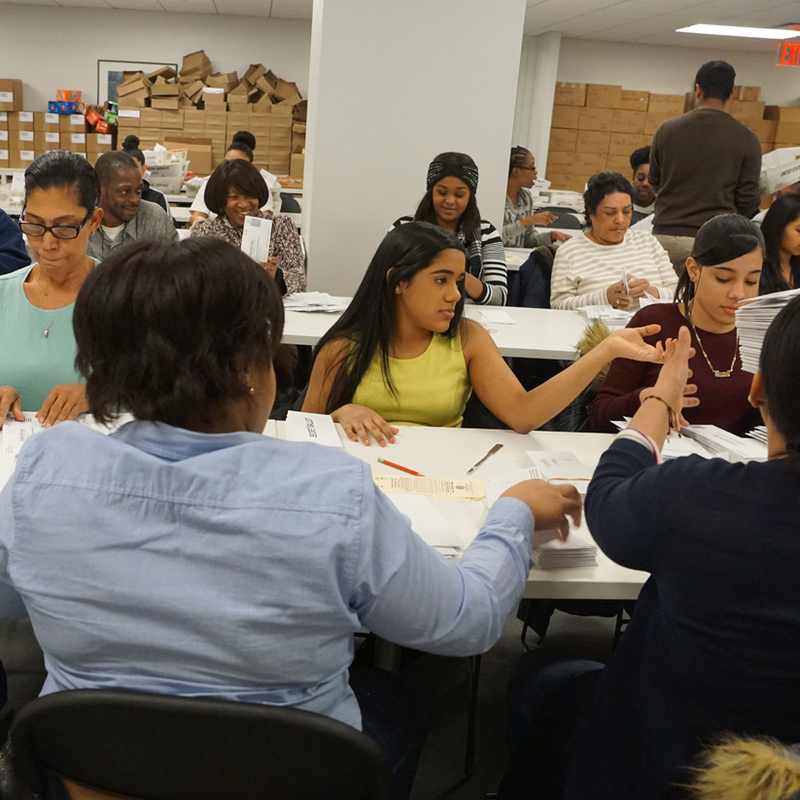 AAA staffers open ballot envelopes in preparation for scanning on Feb 15th. 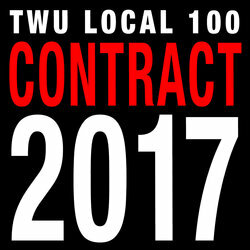 The American Arbitration Association (AAA) has provided the TWU Local 100 Elections Committee with an official final tally of ballots on the ratification vote for the contract covering TA, OA and MTA Bus members. 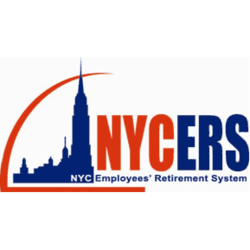 As reported at the close of business on Wednesday February 15, 2017, the rank-and-file membership endorsed the contract by an overwhelming 70-30 percent margin with 10,540 voting YES and 4, 571 voting NO. Here is the vote count by division, in the order they were counted by AAA. "I want to thank rank-and-file transit workers for their strong show of support in ratifying this agreement with the MTA. They recognized that the contract provides wage increases and other economic enhancements that will keep transit workers ahead of inflation, and fully protects their health coverage and wins important medical benefit gains without the concessions that are enshrined in city and state public sector patterns. It secures an unprecedented "me too" wage guarantee with the LIRR unions, which have the right to strike and are governed by federal law and wage patterns set by the national freight and commuter railroad sectors. The contract does not lock us into a long-term commitment, which provides an important hedge against any unforeseen spike in inflation. For the first time, this contract has secured an agreement from the MTA to hire and utilize in house forces to retrofit the older parts of the transit infrastructure to provide clean, comfortable and safe crew areas for our sisters in transit. Over the next several months, our union will be plotting the course for 2017 and 2018, knowing that the potential of a national right-to-work bill and other destructive anti-trade union laws are likely coming our way. In this age of national political uncertainty, we must unite or risk great harm. In the coming months, I will be making extraordinary efforts to unify Local 100 to face this oncoming battle." This is from our retirement system, so please take note! Download the flyer here. In response to reports from officers and members in the field that many still had not received contract ballots as of Thursday Feb. 2, 2017, the Local 100 Executive Committee has directed the American Arbitration Association to push back the ratification count to Wednesday Feb. 15, 2017. That gives members an extra five days to get ballots back to AAA. While no ballots will be opened or counted until the day of the count, the Executive Committee extended the deadline to afford the greatest opportunity possible for all votes to be cast and counted. If you do not receive your ballot by Friday Feb. 3, 2017, or if your ballot is damaged, please call the AAA Duplicate Hotline 1-800-529-5218 Monday through Friday, 9:00 AM to 5:00 PM. The cutoff date to call AAA for duplicate ballots is Thursday, Feb. 9, 2017. The Executive Committee reiterates its FULL SUPPORT for ratifying the contract and urges all members in good standing to VOTE YES. Following are the viewing and funeral arrangements for Warren Samuelsen, father of TWU Local 100 President John Samuelsen. Mr. Samuelsen passed away on Jan. 29, 2017 at age 83. An obituary on Mr. Samuelsen, published in the New York Daily News, can be seen here. TWU Local 100 regrets to announce the death of Signal Maintainer Jimmy Pagan, of 215 Relay Shop Material, on Saturday, January 28, 2017. 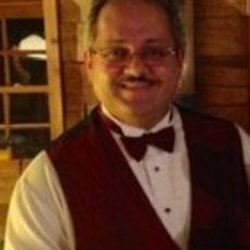 He was also the beloved husband of 29 years to Carmen Cristina Pagan and the father of Cristina Elizabeth Pagan, Jimmy Pagan, Jr., and Jennifer Marie Pagan. LES Chair John V. Chiarello, MOW Vice President Tony Utano, and Local 100 President John Samuelsen join the family in mourning. 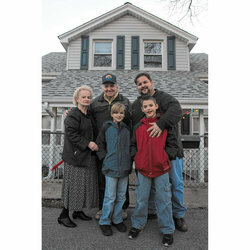 John Chiarello said: "Jimmy was a stand-up guy who was never one to turn his back on his fellow workers. He was much beloved in the shop." Here are the details. The family has stated that all are welcome who knew Jimmy. Thursday, February 2, 2017 from 7 PM to 9 PM. ; Friday, February 3, 2017 from 2 PM to 4 PM. ; and Friday, February 3, 2017 from 7 PM to 9 PM. Today’s edition of the New York Daily News carried an obituary on Warren Samuelsen, father of TWU Local 100 President John Samuelsen. Mr. Samuelsen died Sunday at age 83. See the entire Daily News obituary here. At this time, the family is finalizing arrangements. 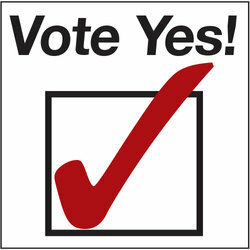 Ballots for our contract ratification vote have been mailed to all good-standing members. They are due back by Wednesday, February 15th. The postage is paid, so all you have to do is fill out your ballot and put it in the mail. Along with the ballot, you will receive the 8-page contract brochure and associated materials. These documents are also available for your review on the union website by clicking here. The American Arbitration Association is handling the balloting process. If you do not receive a ballot by Friday, February 3, call the AAA at 800-529-5218, to obtain another ballot. This agreement includes tremendous value in terms of wages that easily outstrip inflation, as well as other gains that will boost our earning power well beyond the percentage increases. We have protected our health benefits with no added out of pocket costs, and we won substantial new money for our dental plan that will, among other things, extend coverage to our dependents to age 26. Significant gains have been won for our 5,000 women transit workers, including build-out of new facilities for their needs and new coverage for reconstructive surgery. We won commuter passes for members who live within the City limits, joining those outside the city who benefited from this provision in our last agreement. On signing, a new sick-leave provision makes large cash payments available on retirement for thousands who did not have this option before. 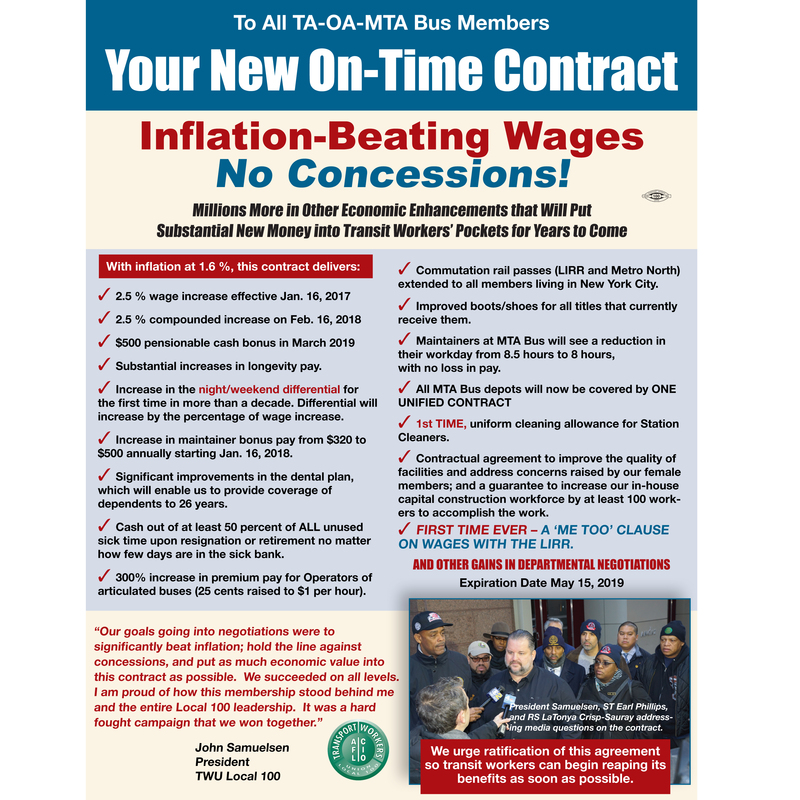 A me-too agreement with the Long Island Railroad (whose contract expired this past December) and other MTA bargaining units means that if they win any raise larger than ours, we win that percentage bump-up as part of our contract as well. As important, this is a concession-free contract, a major accomplishment in this age of public sector bargaining. It will also protect us over the contract term against any reduction in federal transit funds that may be legislated by the new Trump Administration in Washington. 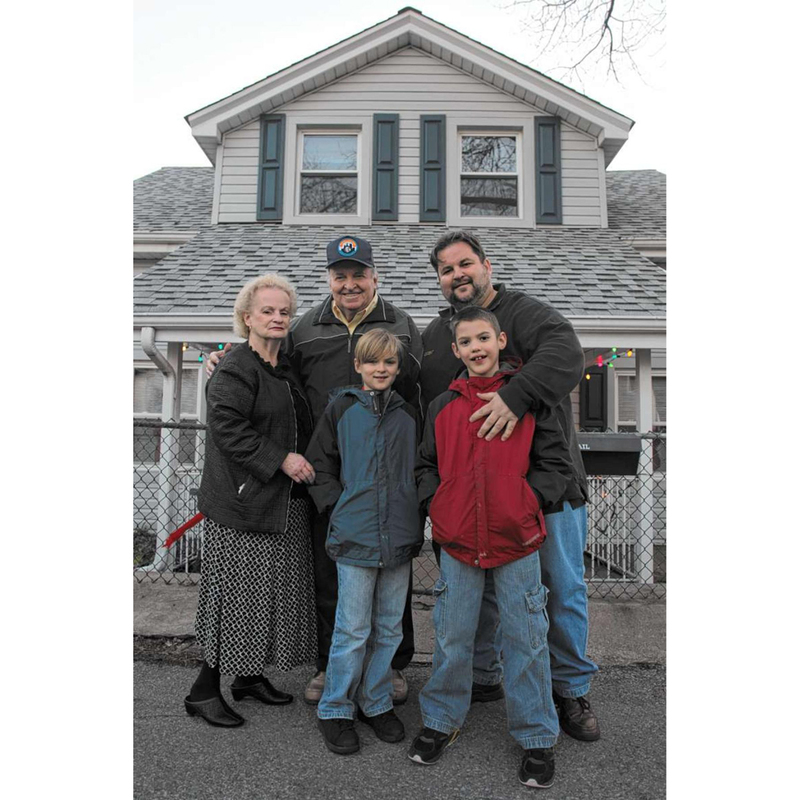 President John Samuelsen, with parents Warren and Theresa Samuelsen and sons in this 2012 photo in front of house bought by John’s grandmother, Mary McMahon, when she came from the north of Ireland in the 1920’s in Gerritsen Beach, Brooklyn. TWU Local 100 mourns the passing of Warren Samuelsen, nick-named Bunky, the father of TWU Local 100 President John Samuelsen. He died Sunday after a battle with a series of ailments. He was 83 years old. A life-long Brooklyn resident, Warren Samuelsen was a lugger and truck driver who worked on Little W. 12th St. In the Gansevoort Wholesale Meat Market. “My dad was a salt-of-the-earth working class union guy trying to take care of his family,” President Samuelsen said. 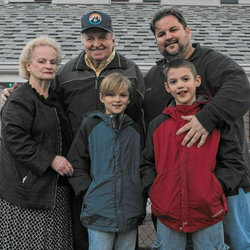 Warren Samuelsen is survived by his widow, Theresa, four sons, including President Samuelsen, a daughter and 8 grandchildren, and 2 great grandchildren. Funeral arrangements have not yet been scheduled. 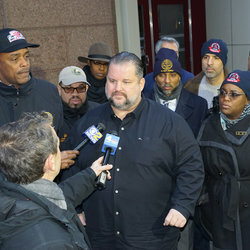 Outside the Andaz Hotel, where negotiations were underway with the MTA, Pres Samuelsen and top officers brief the news media on our tentative agreement. 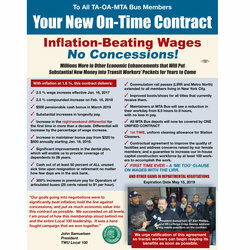 We have reached an agreement with the MTA on a new collective bargaining agreement for MTA Bus, and TA-OA Members. The package provides wage increases which are significantly above inflation and it includes many important negotiated economic sweeteners that will put a substantial amount of money into transit workers' pockets. This is a concession-free contract. We have protected our health benefits and we have secured important improvements in dental that will allow us to provide coverage to dependents up to age 26. There are additional dental improvements as well. Your Vice President and top officers have unanimously endorsed this agreement. 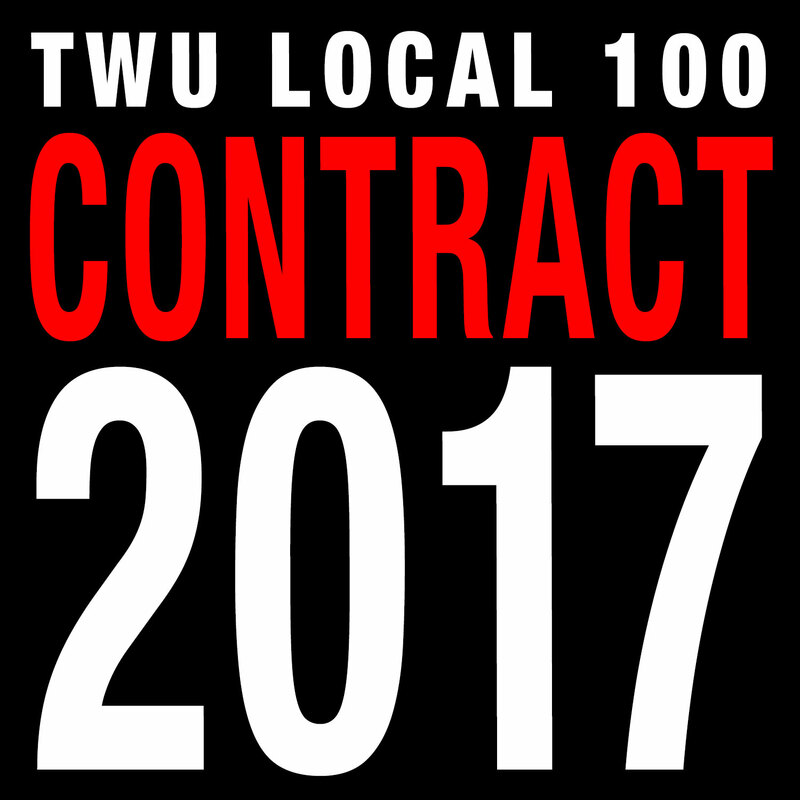 Terms will be presented to the full Local 100 Executive Board tomorrow morning. We will have some further details on the contract later today after we have briefed the Executive Board.